This product, is without a doubt, one of those Youtube made me do it items. 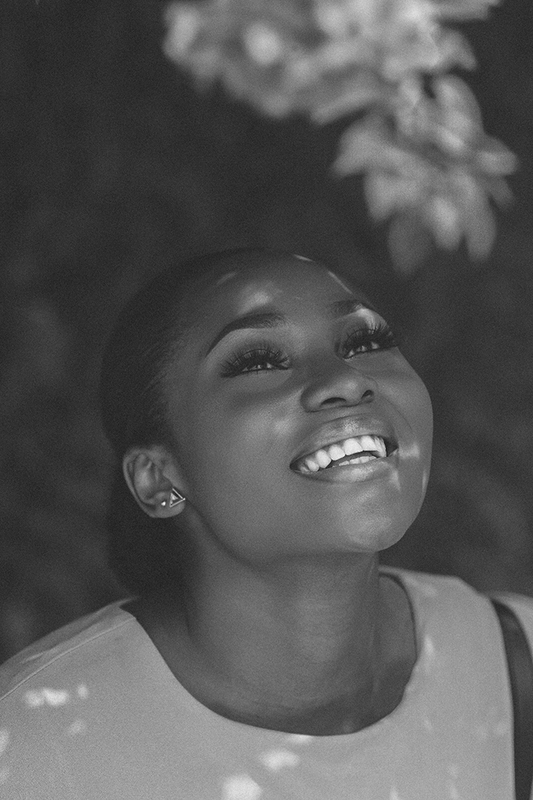 You know how you decide to try something, not because there is anything wrong with the setting powder that you already own but because the whole world and their grandmothers are raving about it. 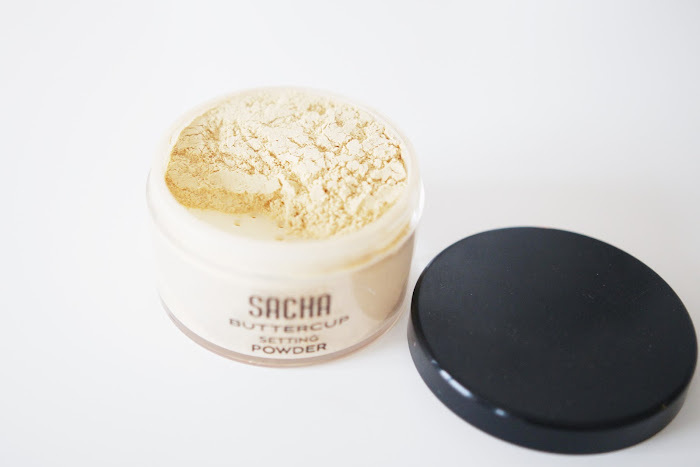 I've had the Sacha buttercup setting powder for over a year now and in all honesty guys, I didn't think that I needed it at first. I still had a jar of the Ben bye banana powder at the time and it was over half full so I was good. But then when people that you really respect when it comes to their opinion in makeup also jump the bandwagon, you have to find out what the heck is going on, lol. I'm going to make this review very direct. If you are looking for a setting powder and you are torn between getting the Ben nye banana powder and the Sacha butter cup setting powder, get the Sacha buttercup setting powder, period. Why? The most common thing that people notice when comparing the two powders is the consistency of the Buttercup powder, it is more finely milled hence making it smoother and way easier to blend than the Ben Nye banana powder is. 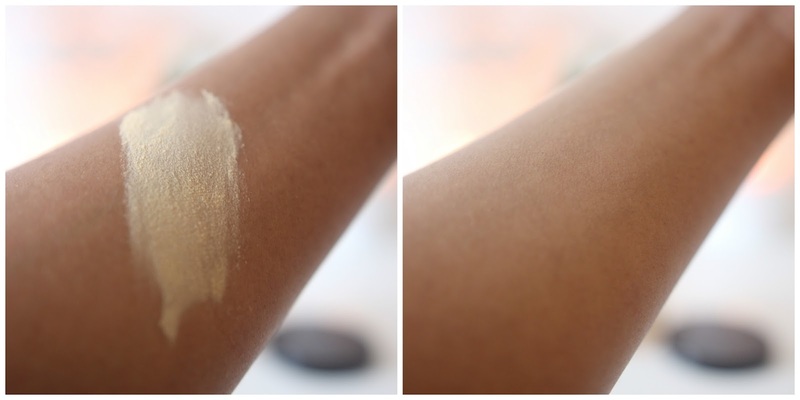 It is more translucent and this essentially gives you more control than you would ever get with the Banana powder, it is also the reason why you see a lot of people bake their under eye area using it, irrespective of the fact that they pack on a lot, it never looks too much on dusting off. In addition, it is not as drying as the Ben nye banana powder is. This was the only thing that I remember not liking with my ben nye powder, I also have a friend who complained about the same thing. For most people with oily skin, the immediate under eye area is hardly ever as oily as the rest of the face, in my case, I literally have normal to dry skin there, however I also have tiny creases under my eyes, which I have to set properly and with the Ben nye powder the more powder I applied there, in a bid to set concealer properly, the direr the area looked. This is not good, especially after your cheeks begin to get oily and you are stuck with a dry/patchy looking under eye area, and a shiny face, yuck! The packaging is also better than that of the Banana powder because, I feel sometimes like I poured half of banana powder away. I had to use up everything I always poured out or just dust it off because there was no way to pour it back in. 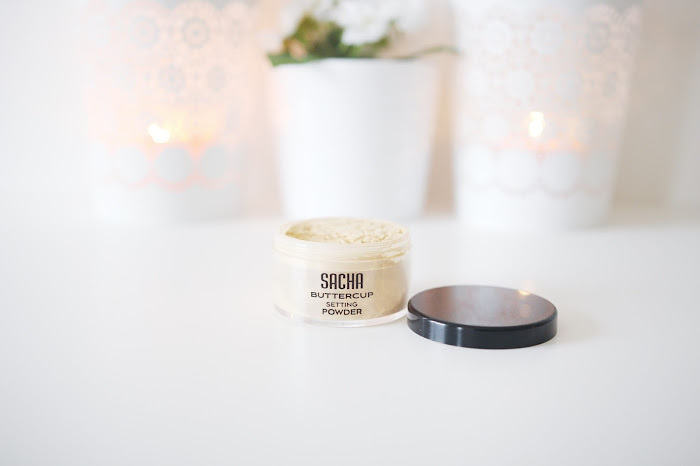 Sacha buttercup powder comes in your regular loose powder packaging so all you have to do is pick product up with your sponge or brush and then cover it back up. However, it also comes in a compact version, if you are not a fan of loose products. It retails for $20 on the Sacha cosmetics website, meaning that it is slightly more expensive than 85gm of the Ben Nye banana powder (the big jar) which usually retails for about $13. 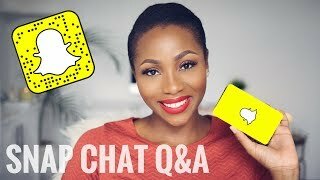 Has anyone tried the Sacha Buttercup setting powder? what are your thoughts? I'm still trying to find a really good reason to buy it,guess it'll just be a 'that igbo chick made me do it buy'.. Still have no problem with my topaz and banana mix. My favorite setting powder....i love the fact that it blends into the skin so well, haven't touched my ben nye since i got it. Did you have a problem with shipping? Watched Jackie' Ben nye and Sacha comparison video sometime last year and it seems amazing. Doesn't give you that yellow cast and blends it really nicely. 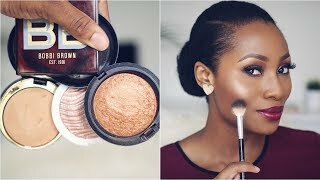 Ben Nye isn't for everyone, the Sacha powder seems like a happy medium for a lot of WOC though. Lmao! What cheechee said! Ah, I haave to buy it now oh, especially after my ben nye banana powder just disappeared. Yes I'm currently using this and I'm in love. I never got the Ben Nye, so good for me. i think i would give it a try. I have been using this setting powder and their Second skin foundation. They are both awesome products! I recently tried this, it's better than the Ben nye banana powder which was a "that Igbo chick" made me buy for me. I prefer it mostly because it doesn't give a white cast. It was also a youtube made me buy product but I love it! Lol @ the whole world and their grandmothers raving about it. Great review as always. Kim K got everyone on the Banana powder boat myself included. I've had no issue with it but as many will agree there is no such thing as owning too makeup :D...so on it goes on my Christmas wish list! I gave up on my banana powder! This thing was just causing serious dryness on my under eye area. Unfortunately I couldn't get my hands on this, so I ended up with the Laura Mercier Translucent powder, which is seriously bae right now. I have the same issues as yours with my under eye, most times I feel I wasted cash getting the Ben bye banana powder. I should try it out. 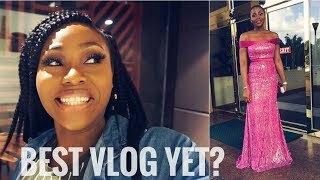 Any ideas on where to get in Nigeria pls? I got mine from www.accessoriesng. com for 6000naira which was okay. 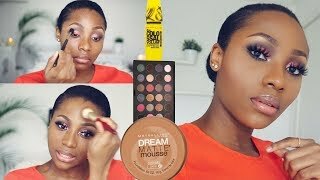 Thanks for this... Hope I can get it..
which make up shop in lagos sells this setting powder. I have heard a lot about it and would like to try it. The first time I tried it, results was amazing! I used L'Oréal and didn't think I was going to change but after the first time I used buttercup my face was non-greasy at the end of the night... so I kept on using it... It blends with my skin so perfect! I love it! I can't figure out why I'm having flash back with this product? I took a picture and you can see the powder EVERYWHERE I put it. Help!! Any ideas? I have in stock all sacha products from primer to foundation and powder. You are so beautiful, that inspires me whenever I come here. Thanks Dimmah. I was really torn between deciding which setting powder to go for and you just made my decision easier.